Welcome to the website of breeding centre "Dutch Breed". 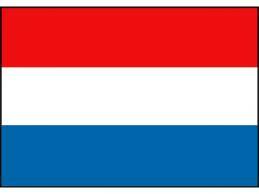 As the name implies we are based in The Netherlands. 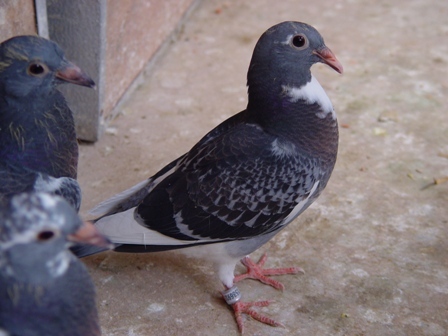 Our intention is breeding long distance pigeons of outstanding quality from the best Dutch origin. For this purpose we will be pigeons which can find their foundation in the old "Jan Aarden" strain. Details about breeders, their pedigrees and how they are paired this year is provided on several locations on the website. Throughout the year young birds will be for sale. No pigeon will leave our breeding centre unless we are fully satisfied about the way they have developed and their health. 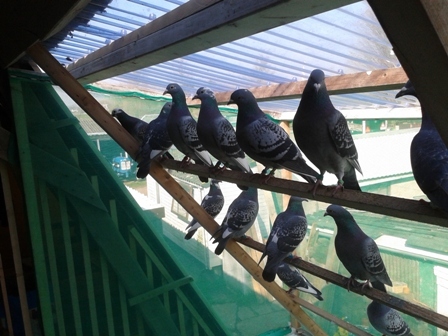 Most of these breeders are bred from direct Piet Lazeroms pigeons. Added to these are a few Steketee pigeons from the old strain.